The alleged owner Artem Vaulin was arrested in Poland, and the US now wishes to extradite him back to the country. 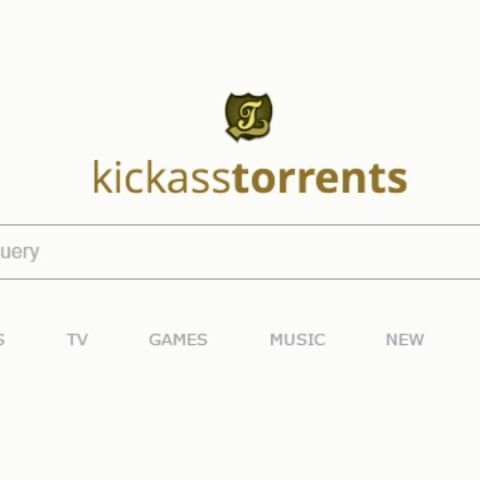 The US Department of Justice have announced that they have apprehended the alleged owner of Kickass Torrents (KAT), one of the most popular torrent websites. Artem Vaulin, 30, was arrested in Poland, and is charged by criminal complaint filed in the US. Further, a federal court in Chicago has also ordered the seizure of one bank account and seven domain names associated with KAT. The US now seeks to extradite Vaulin. The complaint alleges that Vaulin owned and operated Kickass Torrents, which was used to illegally reproduce and distribute copyright movies, games, TV programs, music, and other media since 2008. Further, it says that the copyrighted material is collectively valued at well over $1 billion. It also states that KAT moved domains several times due to numerous seizures and copyright lawsuits, and has been blocked in multiple counties including the UK, Italy, Denmark, and Malaysia. The website is said to have relied on a network of computer servers located around the world. Assistant Attorney General Leslie R. Caldwell of the Justice Department’s Criminal department stated, “Vaulin is charged with running today’s most visited illegal file-sharing website, responsible for unlawfully distributing well over $1 billion of copyrighted materials. In an effort to evade law enforcement, Vaulin allegedly relied on servers located in countries around the world and moved his domains due to repeated seizures and civil lawsuits. His arrest in Poland, however, demonstrates again that cybercriminals can run, but they cannot hide from justice.” However, it is also noted that the charges and allegations contained in the complaint are merely accusations and Vaulin is presumed innocent until proven guilty. Kickass Torrents has been resurrected by its old community members! Which is the most economical for a home server?